Developed to power Jaeger Stone’s signature wave attack, the S-1 Pro is the ultimate tool to destroy waves. The focus this year was on increasing jumping control without sacrificing wave riding ability. 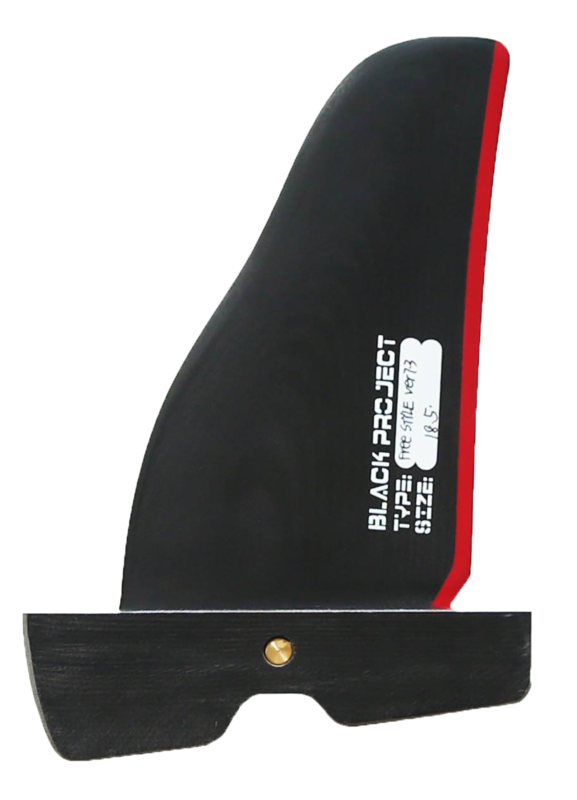 This was achieved by moving profile depth lower in the sail for control, whilst mid leech tension was increased to maintain torque for driving vertically towards the lip. This year’s S-1 Pro features HyperSpider 3.0 in the new Rage Red color scheme. 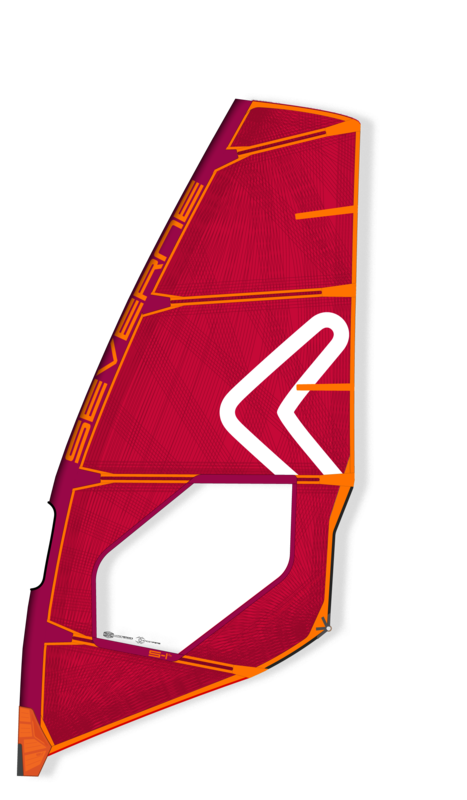 Introducing the all-new UltraKode in the lightest waveboard technology. The two smallest sizes (72, 76) are shapes by Mark and Jaeger Stone. 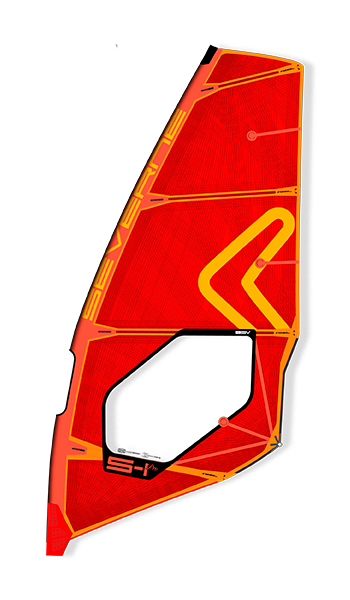 The four largest sizes (86, 93, 99, 105) are designed by Dany Bruch and PWA Champion Philip Koster. The UltraKode 80 is a merger of the two groups. The 017 Freek is designed to give maximum lift, stability and easy ducking. 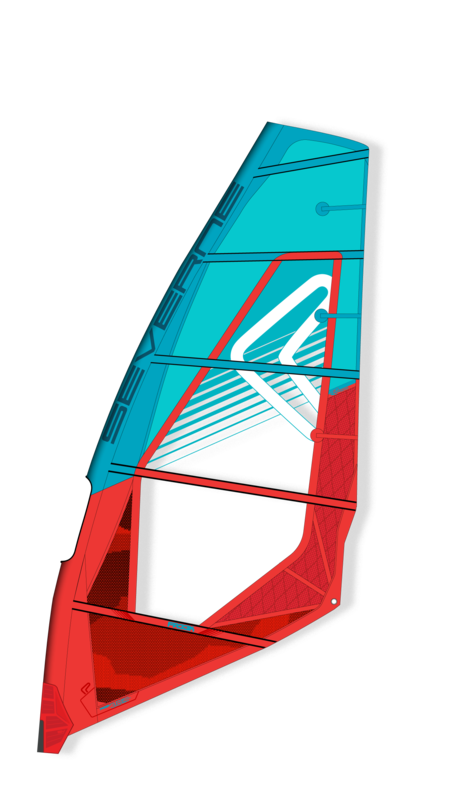 The 5 batten layout means more stability and wind-range, and by utilising our high-tech materials technology actually weighs less than most 4-batten sails. Last year, the Flare 93 became 2.5 cm wider and the Flare 103 became 3 cm wider. Both boards also saw their lengths reduced by 2.5 cm for a more balanced, more compact and more reactive board. The result is a board that provides plenty of stability in both planing and sub-planing conditions, making it easy for intermediate to advanced freestylers alike. To push the sport of windsurfing more into the main stream media, get people hooked on the sport and explore new places around the world to windsurf! Surfing, running and photography . Dedicated freestyle performance. 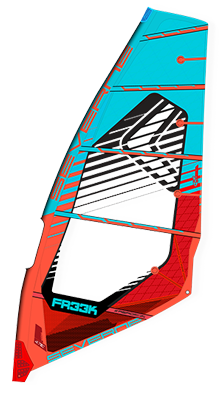 The 016 Freek is designed to give maximum lift, stability and easy ducking. Higher aspect ratios improve lift. The 5-batten layout means more stability and wind-range, and by utilising our high-tech materials technology actually weighs less than most of the 4-batten sails. The pure freestyle board that pops easily and responds instantaneously. Fasst, compact, reactive and light in both sliding and aerial maneuvers. Wider wind range, and increased control make this S-1 Pro a modern wave sailor’s dream. Jaeger asked for a larger window for more vision and better high wind handling on his smaller sails. This S-1 Pro is really something special. Take jumps and waveriding to the airs. Comfortably generous width under the mast track for early planing. just the right amount of length for speed in jumps without affecting maneuverability once in the airs or on the wave.